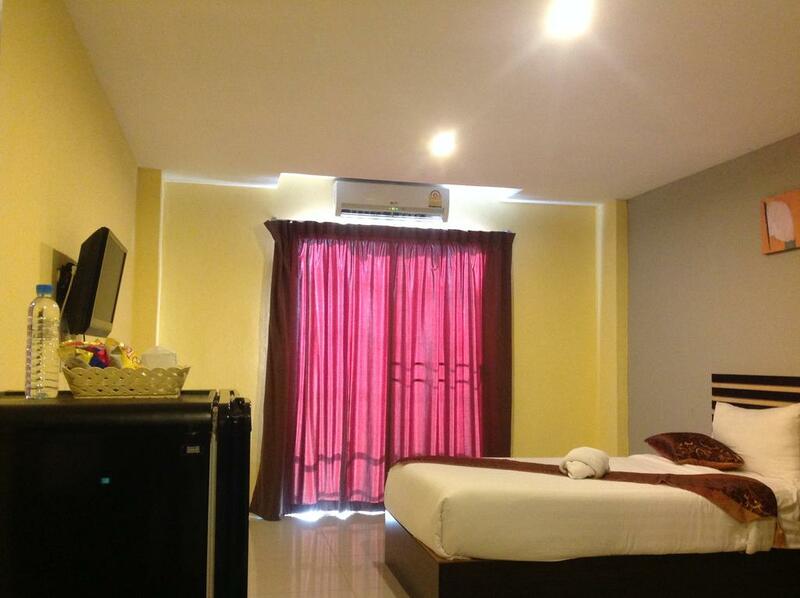 Room features a balcony, minibar and air conditioning. 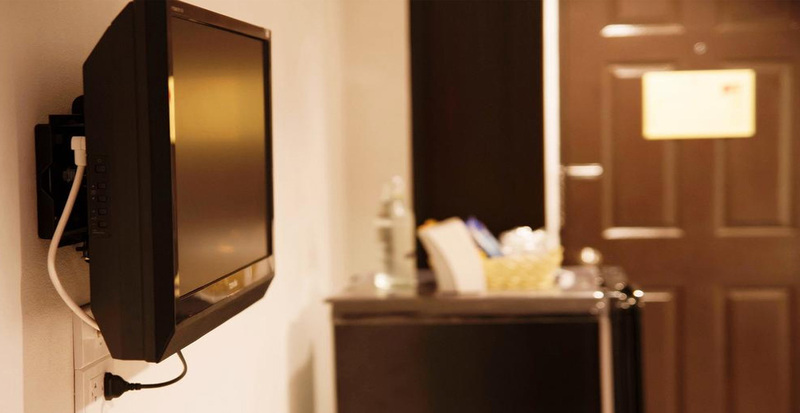 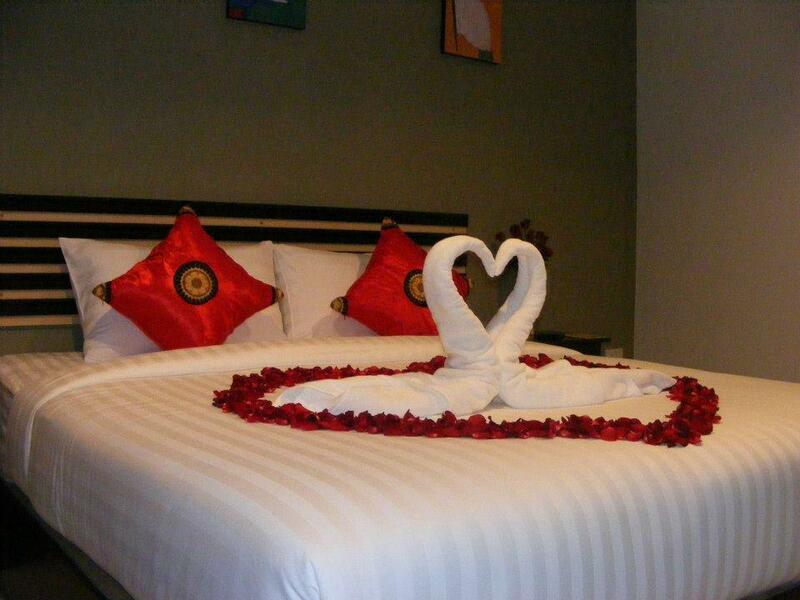 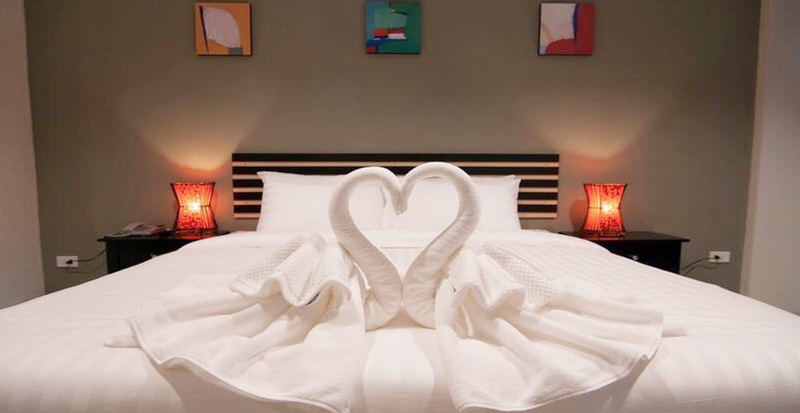 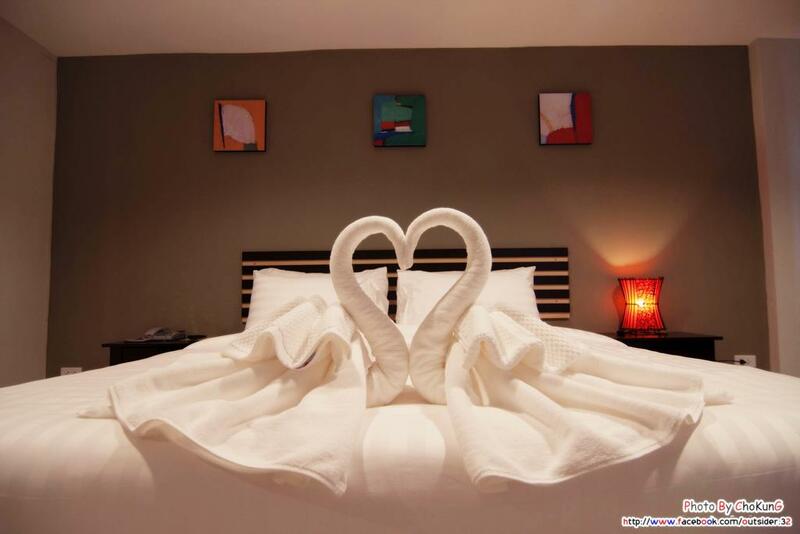 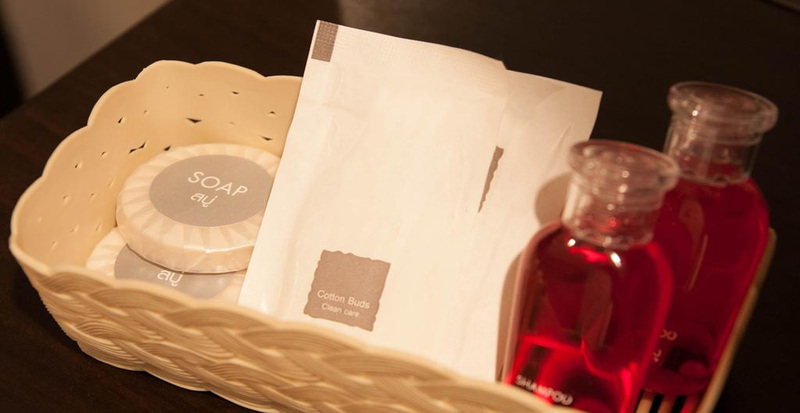 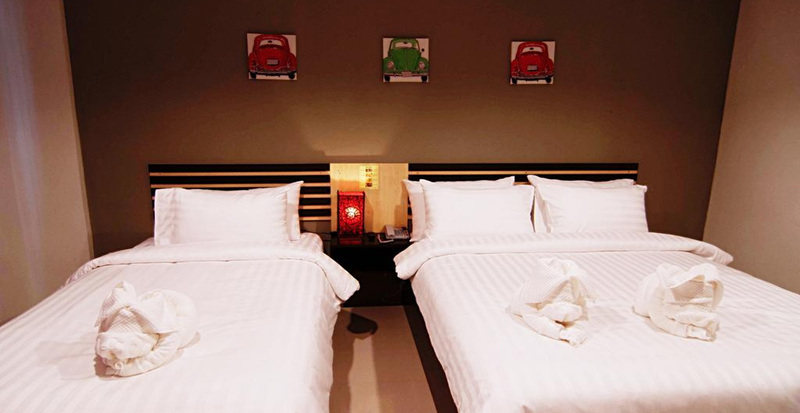 Please note that room rates include free round-trip transfer from Suvarnabhumi Airport. 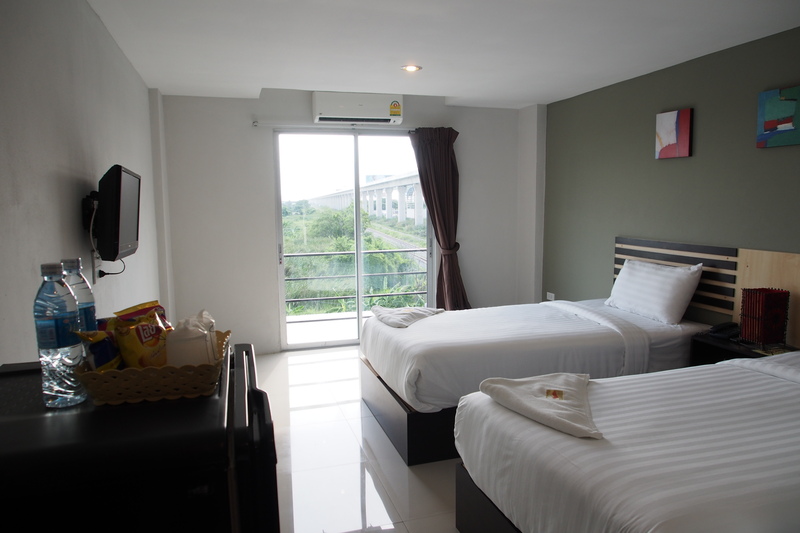 This triple room has a balcony, air conditioning and cable TV. 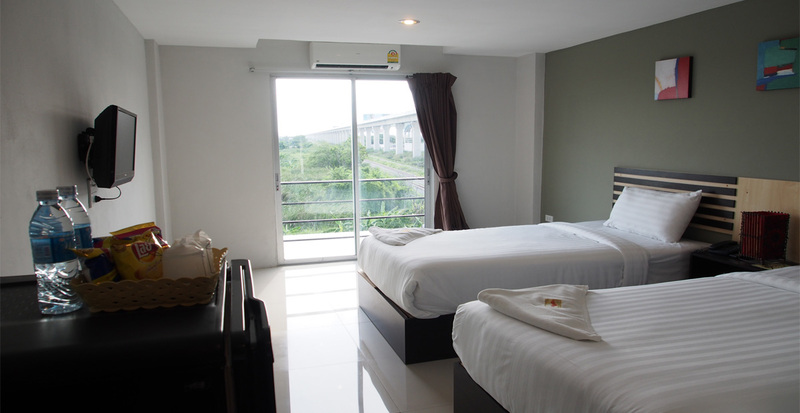 Triple Room only - Round Trip Airport Transfer shuttle bus service to Suvarnabhumi Airport takes only 15 minutes. 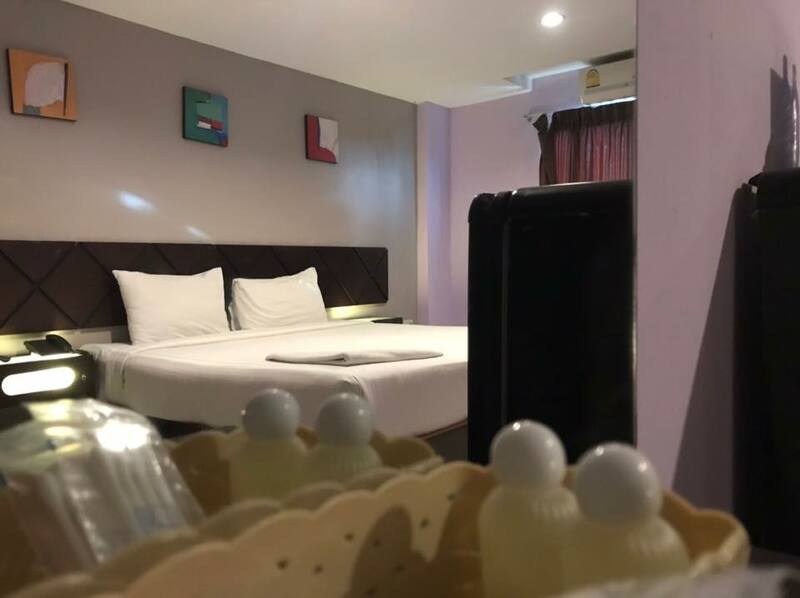 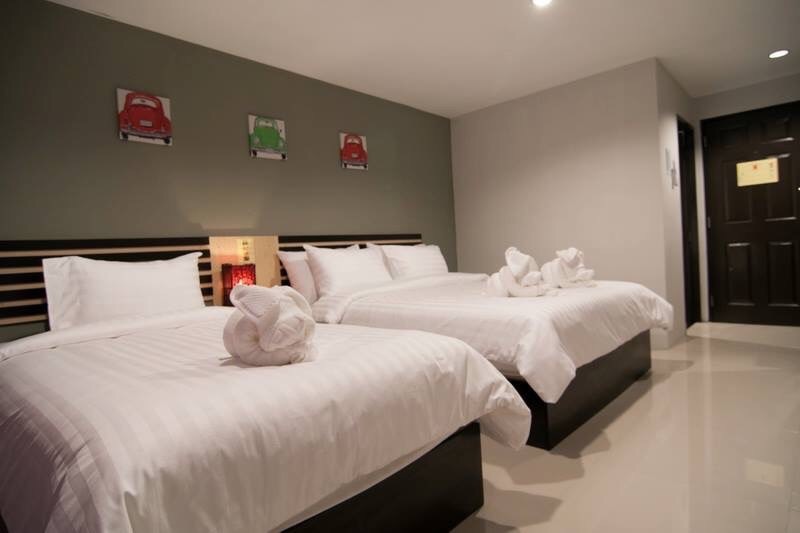 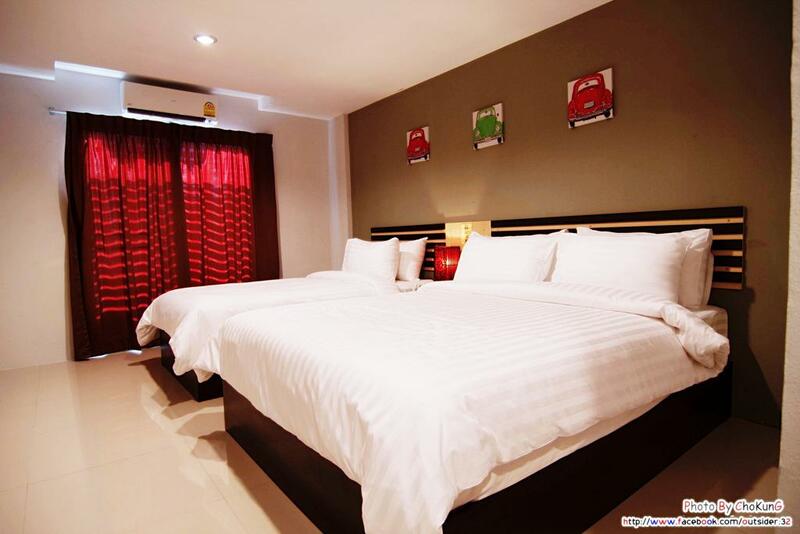 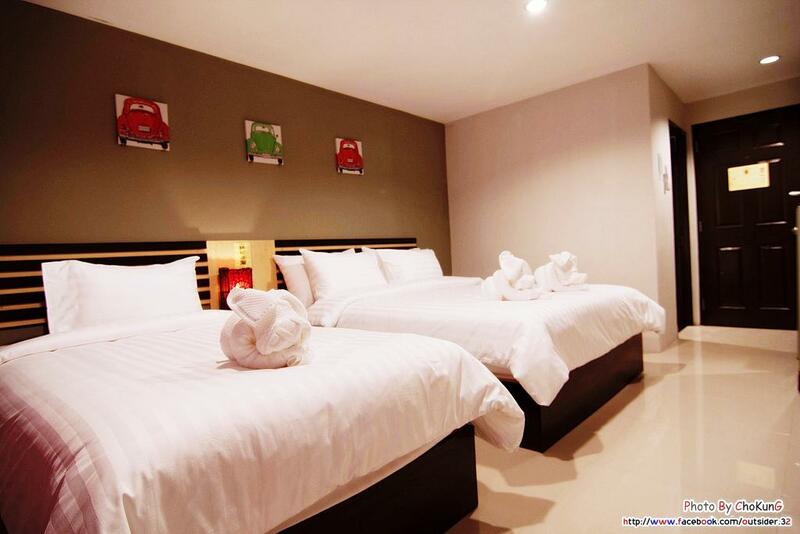 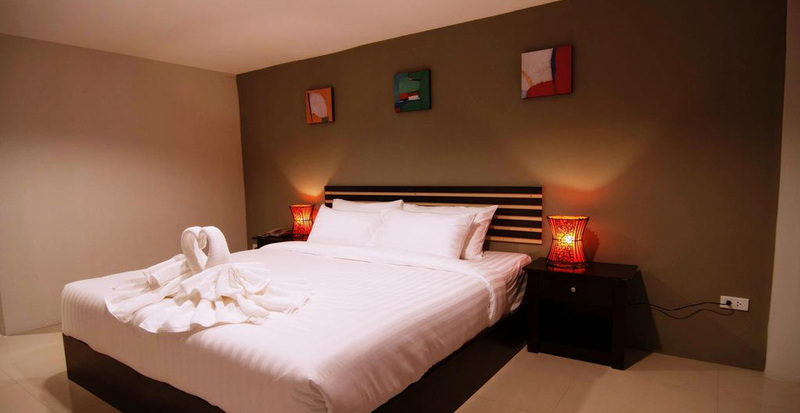 Triple Room with breakfast - Airport Transfer, shuttle bus service to Suvarnabhumi Airport takes only 15 minutes.